According to a report from Us Weekly, Showtime just debuted their first advertisement for their latest miniseries, The Loudest Voice, inspired by the life and travails of the Fox News founder, Roger Ailes. The Loudest Voice, based on reporting from Gabriel Sherman in the book The Loudest Voice in the Room, seeks to chronicle the rise of the current Republican Party through the story of Ailes. Sherman, who conducted interviews with more than 600 individuals for his book, wrote the first episode with Spotlight director and Oscar-winner Tom McCarthy. The series will also focus on the sexual harassment scandals that forced Ailes's ouster from the network. The Loudest Voice also stars Naomi Watts, Sienna Miller, Seth MacFarlane, Simon McBurney, and Annabelle Wallis. They continued: 'The series aims to shed light on the psychology that drives the political process from the top down'. Guest stars include Emmy and Golden Globe nominee Josh Charles (The Good Wife) as Casey Close, Gretchen Carlson's husband and Josh Stamberg (The Affair) as former Fox executive, Bill Shine. 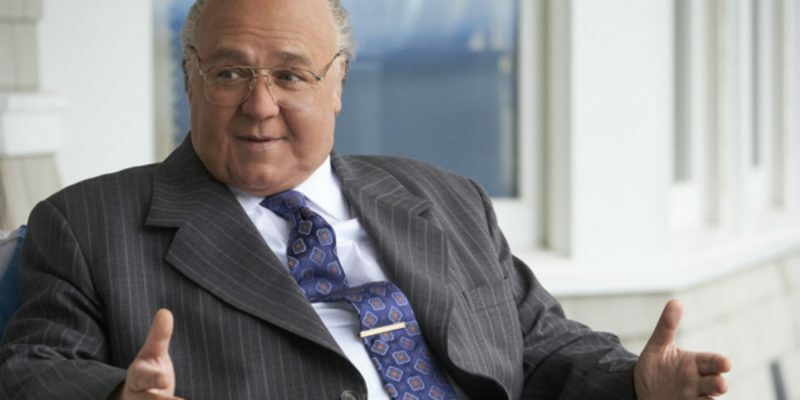 The Loudest Voice has been in the works for a while, and we got the standard shocking reveal photos of a transformed Russell Crowe, but now we have the full trailer for the Stan-exclusive show. Kari Skogland (The Handmaid's Tale) directed multiple episodes. The project is a co-production between Showtime and and Blumhouse Television. In addition to Crowe, McCarthy will executive produce with Emmy victor Jason Blum and Alex Metcalf, as well as Marci Wiseman and Jeremy Gold for Blumhouse Television and Liza Chasin (Darkest Hour) of 3dot Productions.